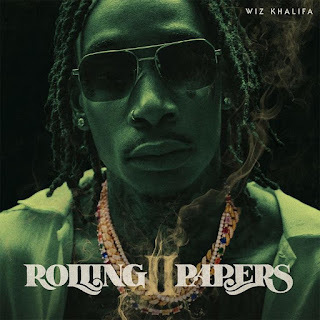 Listen to one of the many new standout records off Wiz Khalifa's "Rolling Papers 2" album. “The collaboration that's most memorable to me is definitely the Bone Thugs-N-Harmony collaboration because of how big of a fan of theirs I am,” Wiz said about the collab. “I listened to their music growing up, from second grade till now. I have a tattoo of them on my leg. So, it's like them dudes have been a part of my life forever. Being I'm such a big fan of theirs, it was super fun to get into the studio and work with them and actually feel like I was in Bone Thugs-N-Harmony for two seconds, you know? That was a dream come true of mine."